Summer has arrived as well as the heat from the sun, that may cause you problems with your conservatory unless you prepare to counter it. As long as you do the following steps, you’ll be spending quality time in the conservatory during the warm summer conditions – making for a great experience that’s comparable to a mini-holiday. While sitting at your home, you get a great view of your home garden which has the potential of offering you the feeling of a day away from home. However, without intentional adjustments, you may not be able to reap from these conservatory benefits during the summer. The following ideas will guarantee you cool conditions in the special room. Fitting window films is a great way to manage heat in the conservatory. The films are preferable since they have the capacity to filter UV light. This stops too much heat that may otherwise pass through the window glass and reduces glare. The heat from the sun is reflected away and this ensures that the room stays at a desirable temperature. 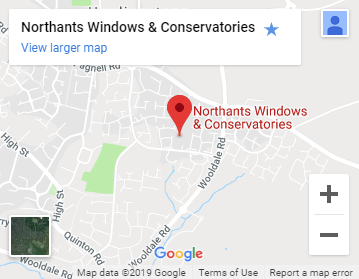 Furthermore, window films are affordable and can easily be added to existing conservatories. Blinds, on the other hand, are great for both summer and winter. In the winter, they keep the much-needed heat in a room but in the summer, they keep the heat at bay. Blinds also serve to offer privacy as well as block out the sun’s glare. 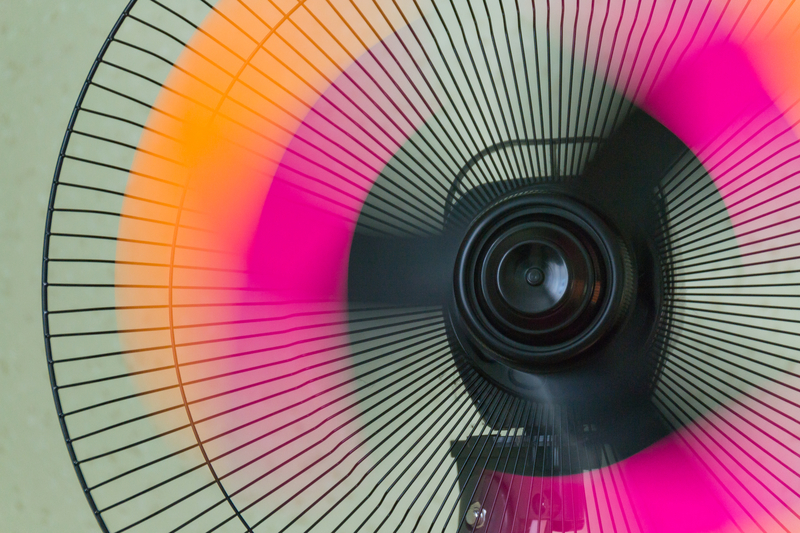 During the summer, every homeowner must have a fan if they are to enjoy the season at all. For those installing new conservatories, you’re needed to ensure that a huge ceiling fan is part of its features. Additionally, standing fans should be included in the budget. A great choice of the standing fans would be the motorized fans with different speeds. You may need just a couple or many fans, depending on the size of your conservatory. As a last resort, dedicated air conditioning units can be installed in the conservatory to deal with the summer heat. They are considered last resort since they can be very expensive to run. However, modern air conditioning units serve for heating during the winters and for cooling during summer. So, if you’re interested in spending the appreciable amount of time in the conservatory, it’s worth the cost. For making conservatories a place to enjoy time during the warm conditions, there are a number of accessories that one can have. Potted plants can be kept in to serve moisture retention. To ensure that the room doesn’t feel oppressive, you may choose a colour scheme that’s light. A water feature or a free-standing fountain can serve to make you feel cooler and relaxed. A mini-fridge and a few Bar Stools may also be kept in the conservatory to allow for cool refreshing drinks. In terms of furniture, go for soft fabrics and not leather as the latter tends to make people feel sweaty during warm conditions. 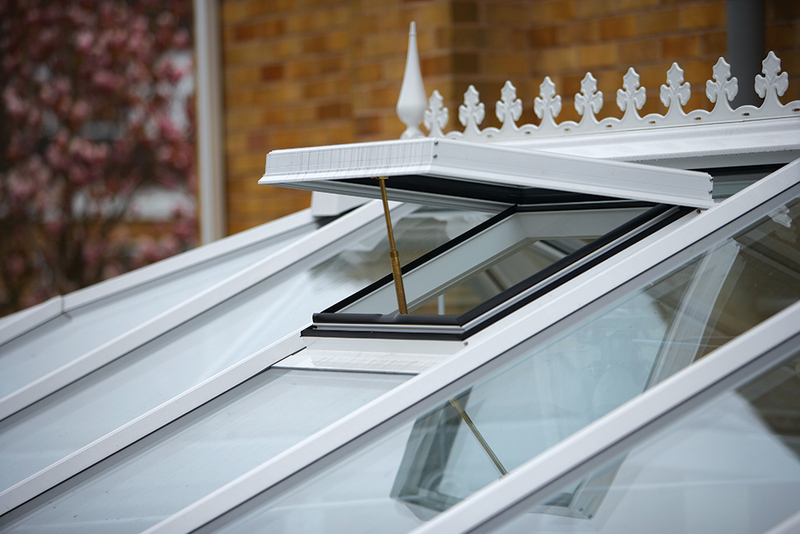 Again, if are planning on getting your conservatory installed, ensure that vents are included in the roof. Other ventilation that should be included are windows that can be opened. There should be vents both at the top and bottom of the conservatory to maximize air circulation. Addition of ventilation after the conservatory construction if complete may prove to be quite expensive. Therefore, ensure the ventilations are included during construction. However, if you didn’t add them to the construction, you may add an openable skylight. Alternatively, you can keep the door open while inside but ensure you add a patio that is beaded for the purpose of privacy. With these great ideas, you’ll surely be able to have a cool conservatory during the summer without any problems. One or more of these ideas are even a better step to cool the room further if the temperatures soar too high.